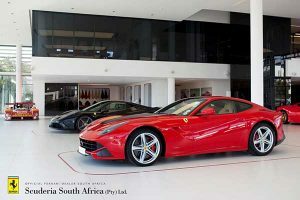 SCUDERIA SOUTH AFRICA, the official Ferrari dealer announces their 2019 Internship Program. This is the company’s third program since its launch in June 2017. “The internship program has developed into an integral part our business model and we are extremely proud to witness the developments and success of the project over the last three years,” says Jan Ungerer, COO of Scuderia South Africa. 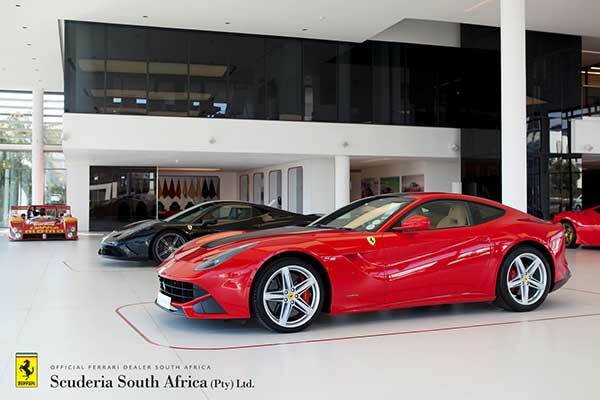 Once again in 2019, Scuderia South Africa will afford a single individual the opportunity to undertake an even more comprehensive six-month internship, this year at the Official Ferrari dealer in Cape Town. Young, ambitious and passionate individuals will be given the opportunity to learn and engage with the brand at an operational level. The platform also offers a valuable opportunity to gain knowledge and understanding of the holistic business model and contribute to assisting the relevant departments on various different tasks and assignments. Cape Town based applicants aged between 18-25 years have the opportunity to apply for the anticipated internship through South Africa’s official social media pages. To apply, users are requested to post a recent photo of themselves next to their favourite Ferrari explaining why they feel they are the perfect candidate in 200 words or less. Aspirants from across the province can apply online using the hashtag #ThePursuitOfExcellence in the hope of qualifying to the next level. Ten of the top applicants will be selected to commence to the interview process. “The program has positively advanced in our market and has allowed for us to extend the opportunity to the Western Cape region. It has been an extensively rewarding initiative for all parties and we are proud to be able to empower and support passionate, hardworking and determined individuals as they take the first step in advancing their careers. We wish all the applicants the best of luck! See you in Cape Town!” adds Chanelle Zackey, National Marketing Manager at Scuderia South Africa. The Pursuit of Excellence has always been a purpose for Ferrari, this is displayed through unrivalled machinery developed at the Home of Ferrari in Maranello, innovation and excellence in their Formula One team, Scuderia Ferrari and an unending expression of passion through the years since their inception in 1947. The 2019 Internship program is scheduled to commence at Scuderia Cape Town in March 2019 to ultimately fulfill the program objective- the pursuit of excellence. Follow the Scuderia South Africa social media pages for all future updates.